It’s not a bad day when this is your view in Santorini! Our group is about halfway through their 10 day excursion and could not be loving it more! 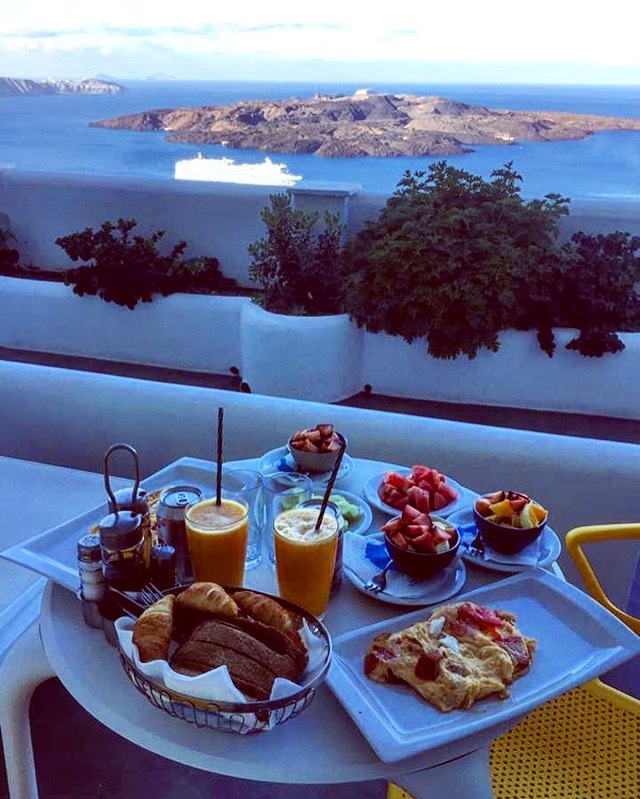 Book your trip to Santorini with FlorenceForFun!